Interserve Apprenticeships – Want to gain skills, work experience, a nationally recognised qualification and get paid? Have you thought about an Apprenticeship? You should! 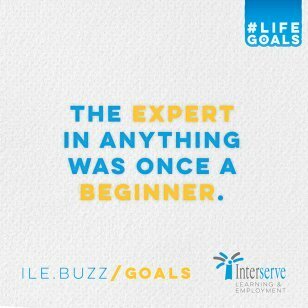 Interserve is a growing, successful, international business and they’re currently seeking the superstars of tomorrow to invest in their future. Interserve offer Apprenticeships in a wide range of disciplines and levels so whatever you’re looking for you’re sure to find the one that’s right for you! 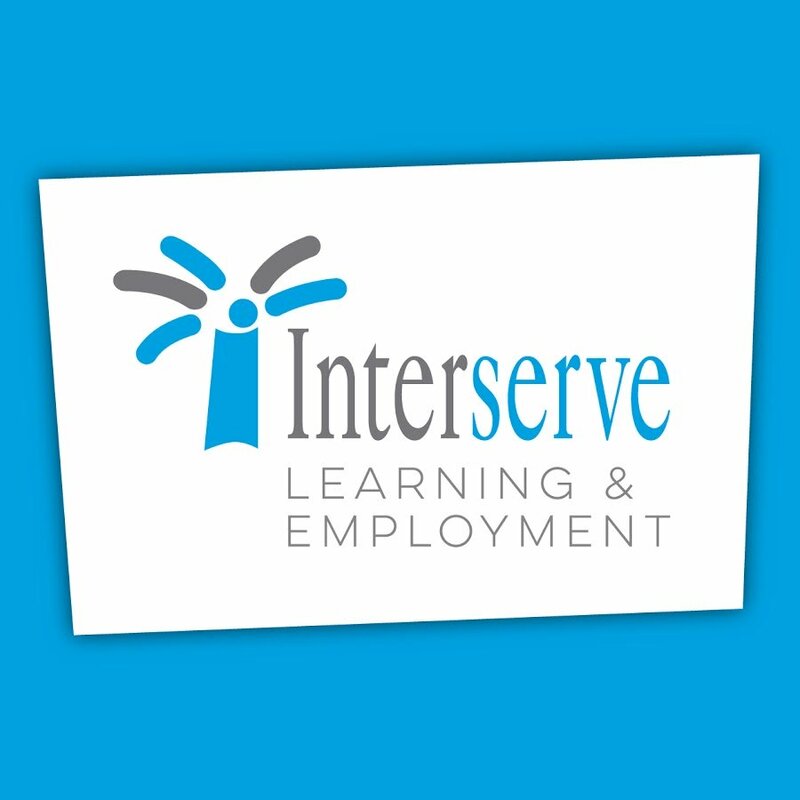 You can do an Interserve Apprenticeship in childcare, hairdressing, business, finance, IT customer service, beauty, health and social care, sales and marketing, client services, motor vehicle, hospitality, retail and construction. There really is an array of opportunities available for you. During an Interserve Apprenticeship, you’ll learn invaluable skills, gain experience in a role you want to forge a career in and gain a recognised qualification. Additionally, you’ll have a learning plan that is tailored to your needs while being fully supported by your mentor and the staff you work with, who will share their expert knowledge in the field and you’ll get paid. What could be better? Know which career roles you’re most suited to?